Glenn Close is Honored at Armani’s Pre-Oscar Party! 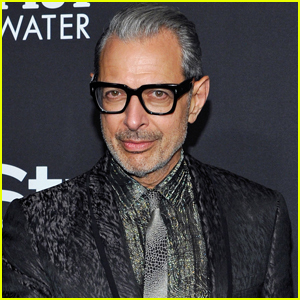 Jeff Goldblum is thinking about putting his life on the big screen! During an event at the 2019 Sundance Film Festival, the 66-year-old Jurassic Park actor – who is also a jazz pianist – was overheard talking to Preservation Hall Jazz Band’s leader Ben Jaffe about who he’d want to play him in a biopic. “It would be three people: Adam Driver, for obvious reasons, Tilda Swinton and you,” Jeff joked. Jeff has been at Sundance this past few days to promote his new movie The Mountain. Here’s to hoping Jeff gets his wish one day!